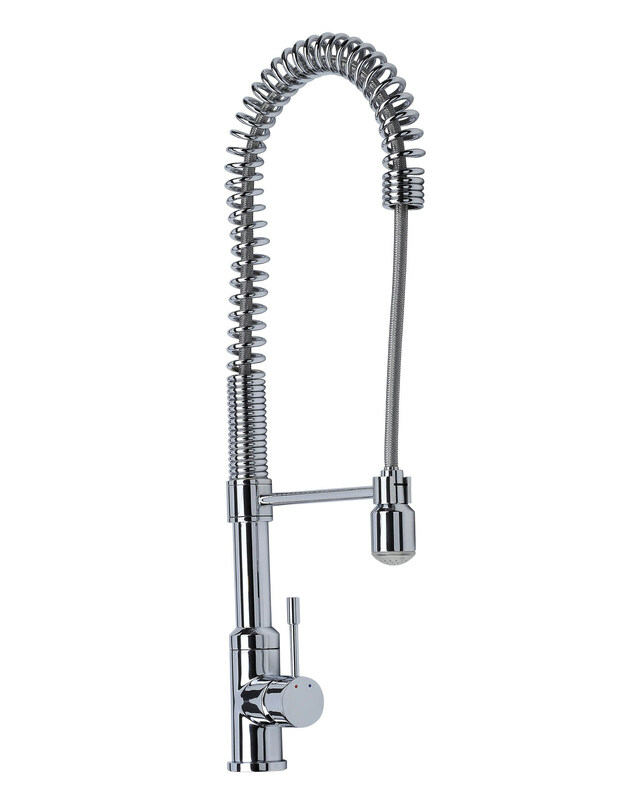 Crafted from solid brass, Spring Kitchen Sink Mixer Tap has a high neck with spring design incorporated into it for flexibility. Its body is anti-corrosive and covered with an enduring chrome finish. Its mechanism revolves around cartridge technology that makes the apparatus maintenance free and durable. 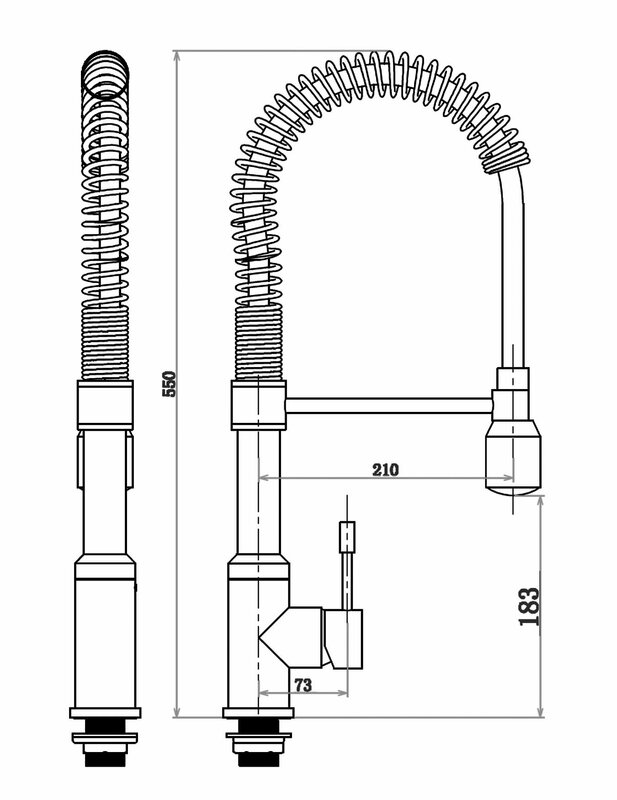 It needs a minimum of 0.5 bar pressure for optimum performance and is suitable for medium pressure water systems. 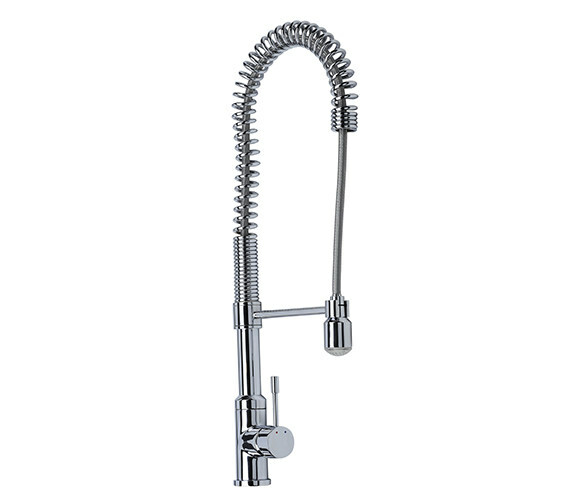 This product is supplied with a 10-year guarantee from Mayfair.